There is a lot of information on the internet about bed bugs, how they find a way into your home, where they hide, and how to get rid of them. A lot of the information you can trust, but there are some sources which try to influence homeowners into trying bed bug treatment techniques that simply do not work or, even worse, are not safe. 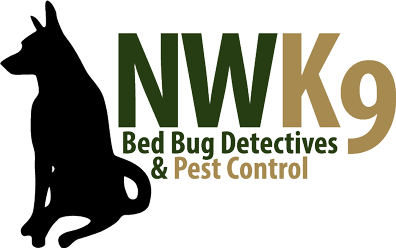 At Northwest K9 Bed Bug Detective, we want to arm you with the tools and knowledge necessary to make an informed decision on how to properly and thoroughly remove bed bugs from your home. Among the information that can be found online, here are a few things that you simply should not trust. 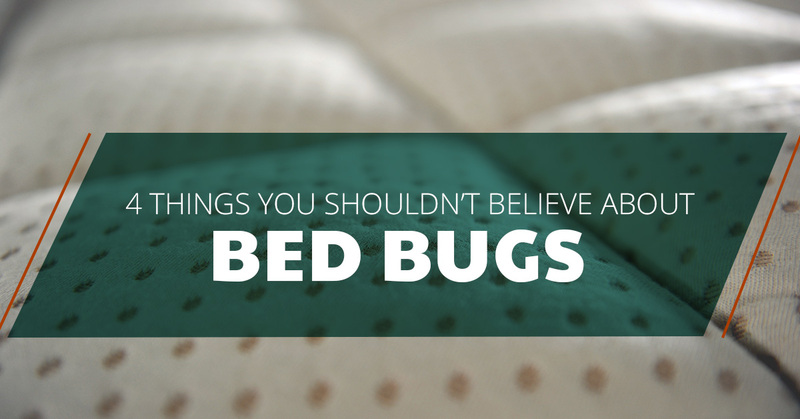 This is partly true, adult bed bugs can be seen without any special equipment. Adult bed bugs can range in size, from a flax seed to a large grain of rice. They have rust-colored bodies when they are full. On the other hand, bed bug larvae are very small and have a red color to them that make it very hard to see on surfaces that are not bright white. Vacuuming can remove shells and droppings but is not an effective method of bed bug treatment. 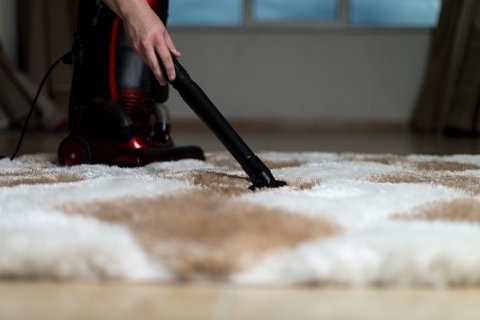 Even when vacuuming thoroughly and being careful about emptying the vacuum, there will still be bed bugs left on the mattress, clothes, or inside of the carpet. Bed bugs have tiny legs that allow them to hold on tight wherever they are living, even if that is within the various parts of the vacuum. So if you vacuumed every corner of your mattress and stored the vacuum in the front closet with everyone’s coats, there’s a chance that they bugs have just infested a new space. A fine, white powder that is made of ground diatom fossils, many homeowners believe that it is an effective method of bed bug treatment. The powder is used to clog tubes that bed bugs breath from, which eventually kills them. While the product does work on a small level, it takes up to ten days for the powder to be effective. A female bed bug can lay around 200 to 250 eggs in her lifetime and the eggs take about six to 10 days to hatch. So by the time to powder takes effect, new eggs could have hatched and they will find a way to work around the diatomaceous earth treatments. There are several methods of DIY bed bug treatment, but if you have tried any of them, you’ll know first hand that they may only work for a short period of time. Eventually, new eggs will hatch and you will have to start all over. Also, read these reasons why DIY treatment is a bad idea. The methods and techniques used by professionals are available for a reason. The technicians are skilled and knowledgeable about the living habits, reproductive lives, and other facts that make them far better at what they do than typical homeowners could be. If you are struggling with a bed bug infestation in your home, consult with a professional bed bug treatment company who can rid bed bugs from your home the first time. At Northwest K9 Bed Bug Detectives, we bring in our most valuable asset, our dog. Learn more here and give us a call today to schedule an appointment.